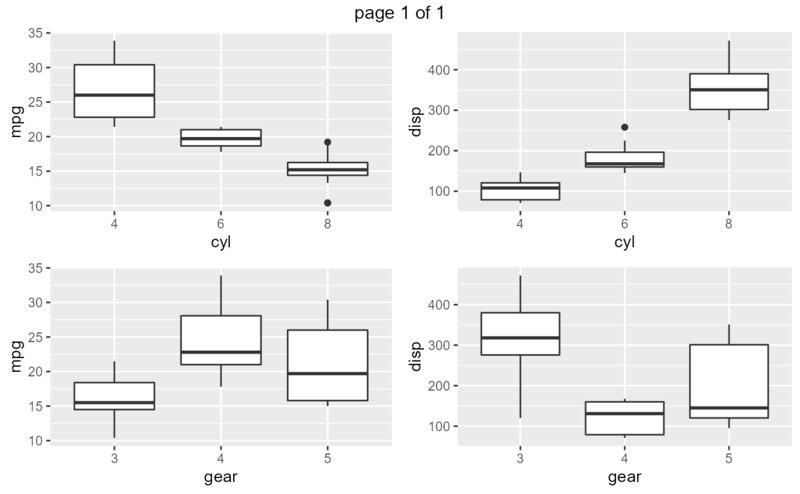 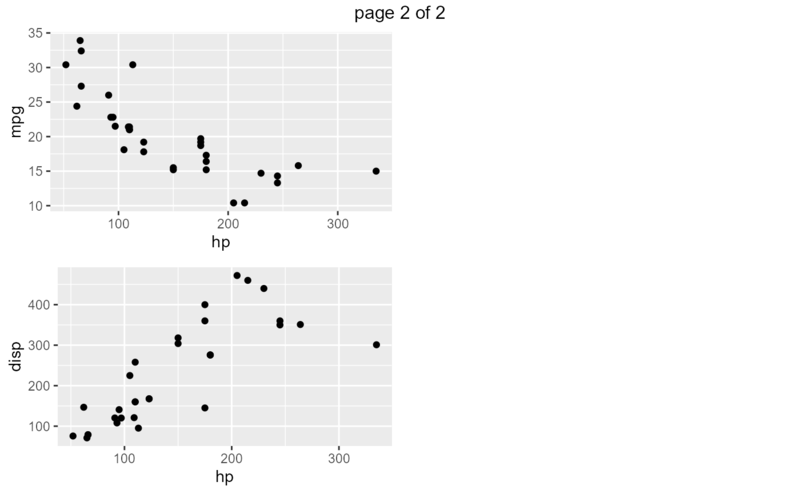 In this document, we will introduce you to functions for generating different types of plots. 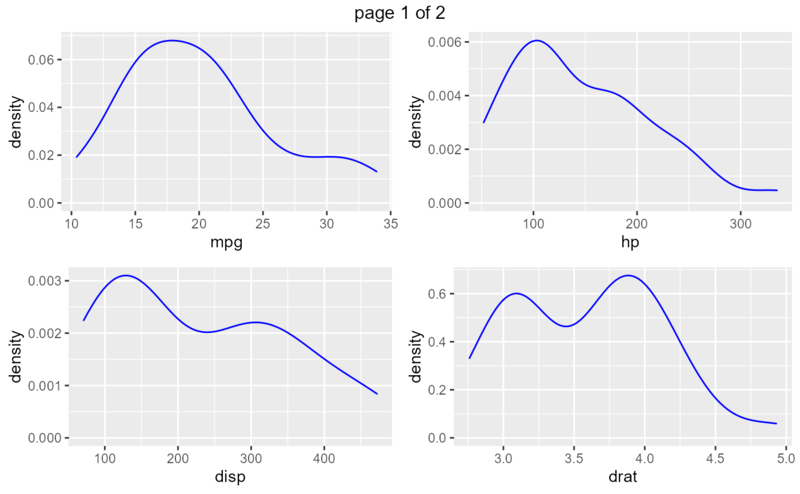 We have modified the mtcars data to create a new data set mtcarz. 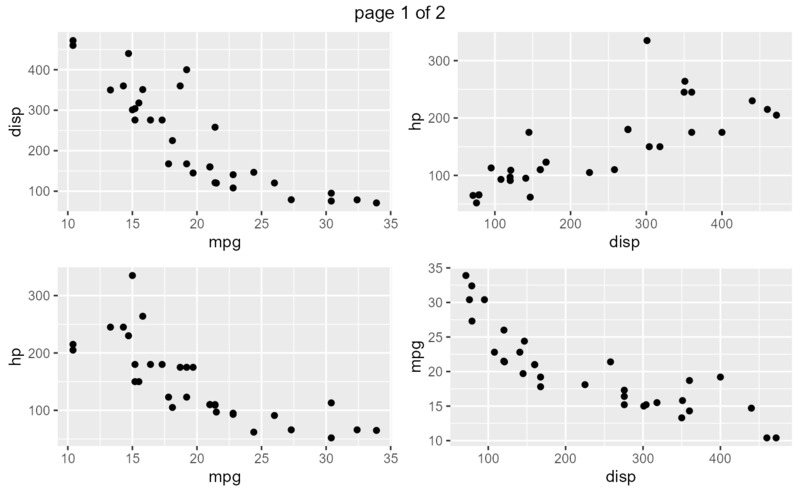 The only difference between the two data sets is related to the variable types. 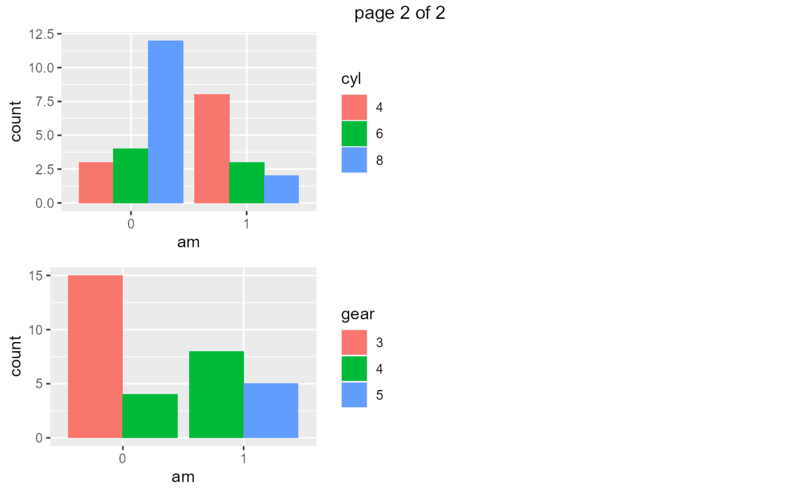 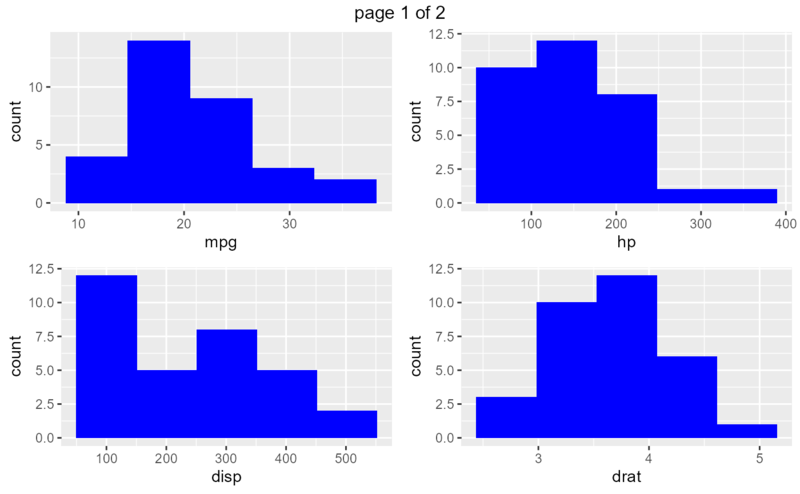 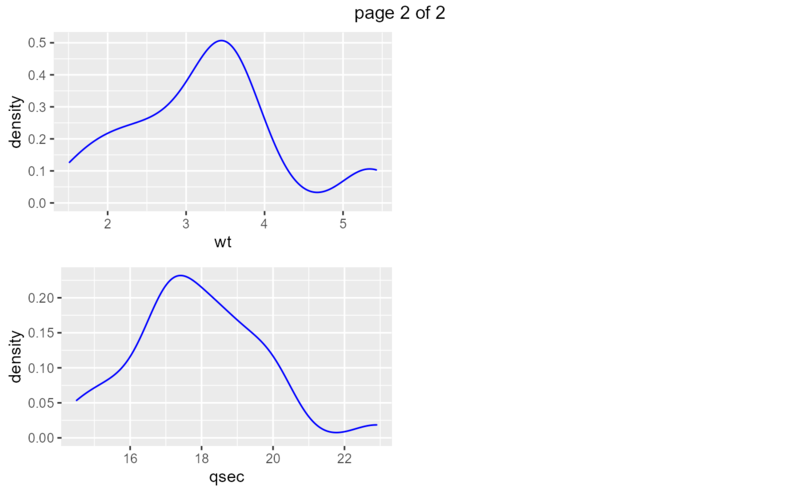 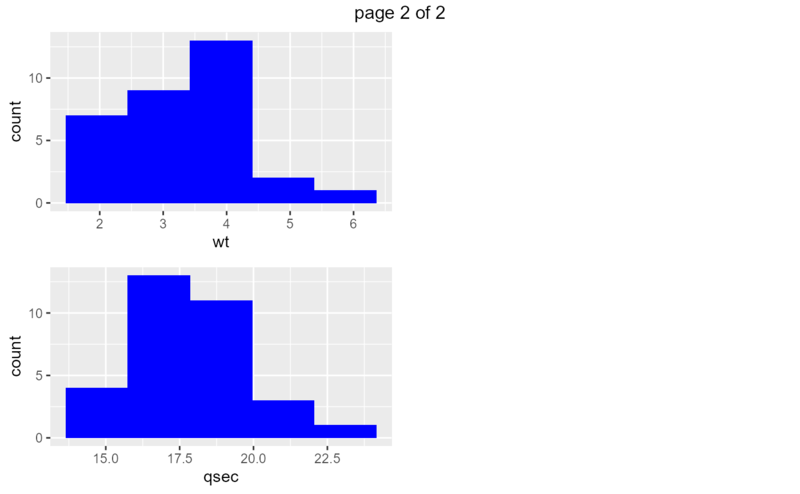 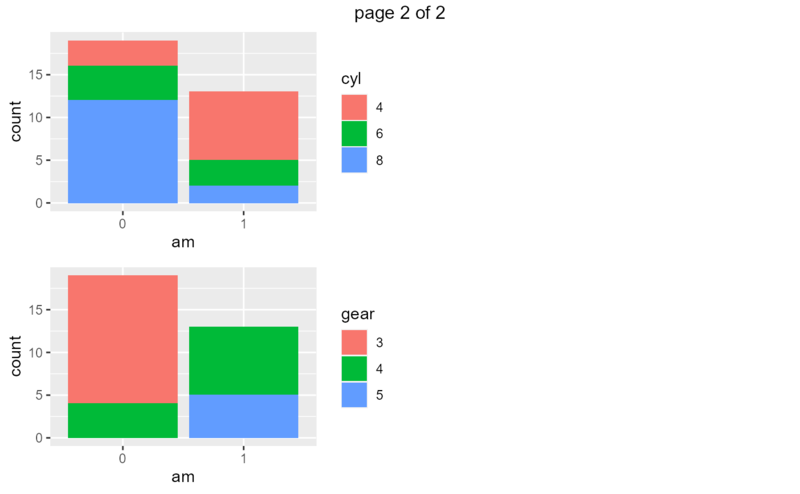 The following functions will create plots for all or subset of continuous variables in the data set. 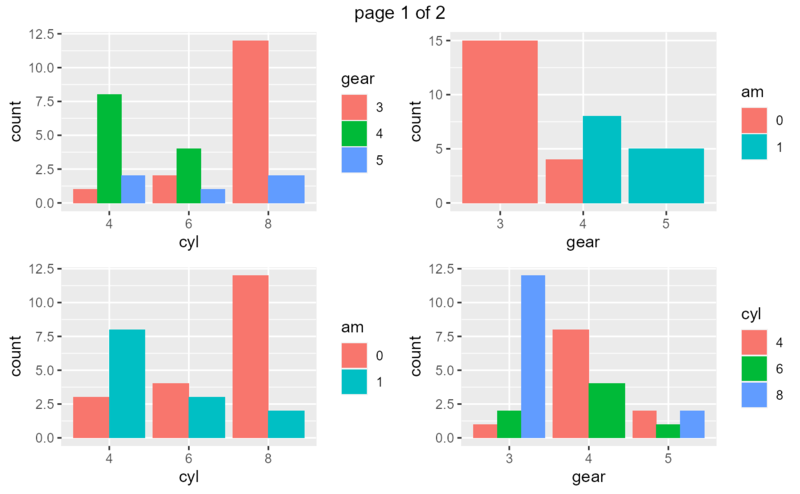 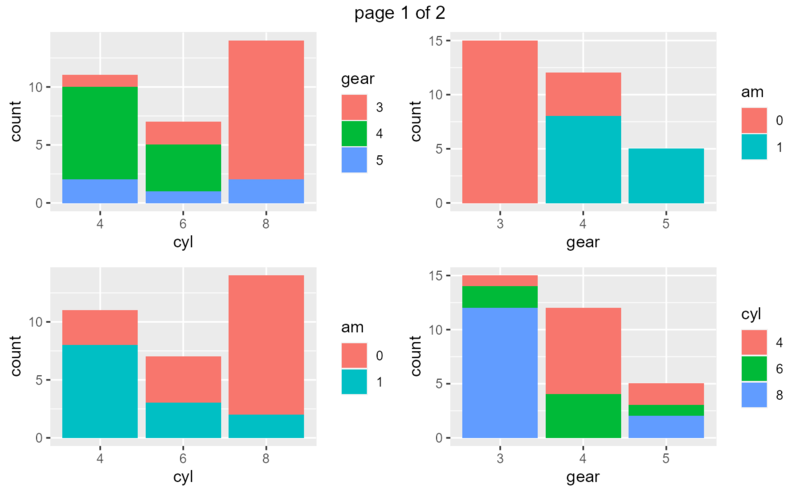 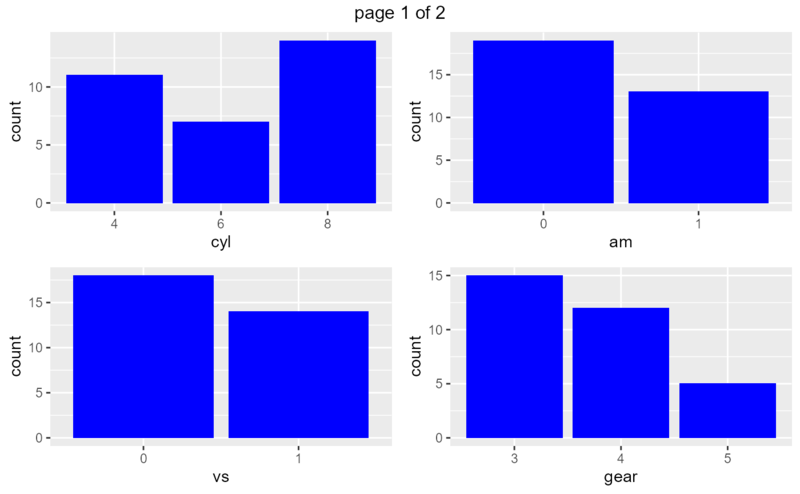 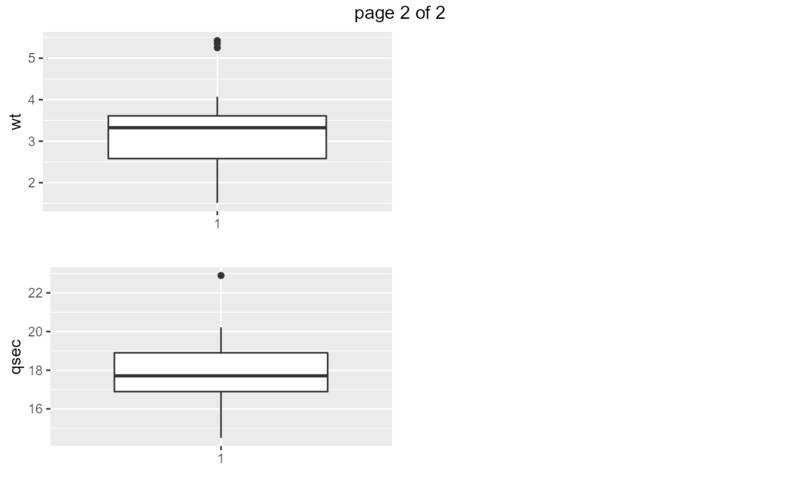 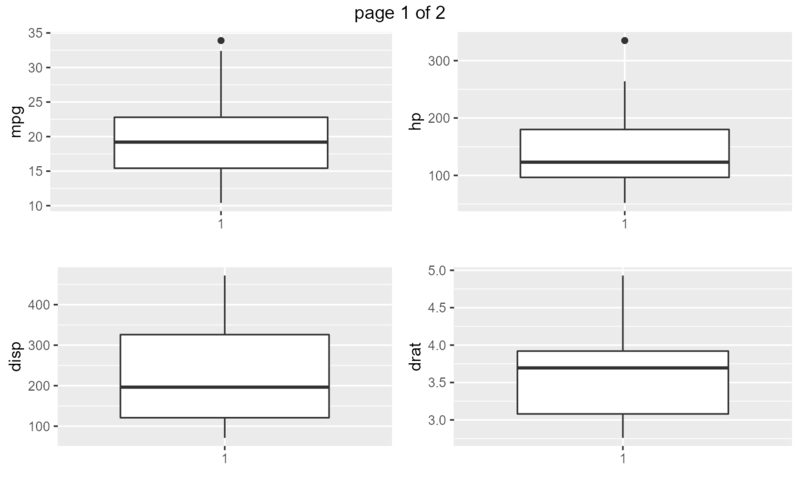 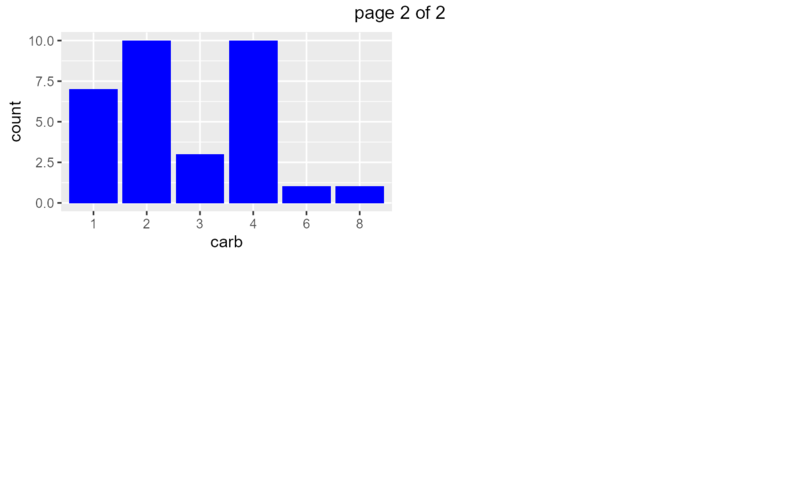 The following functions will create plots for all or subset of categorical variables in the data set.